1.Those large size soft foam ear plugs length is designed for different depth of ear canal. You can shorten the excess portion of the rod length to make it comfortable. 2.You can wear it for hours and feel no discomfort. You forget about it in your ears after a while. Perfect for both men and women. 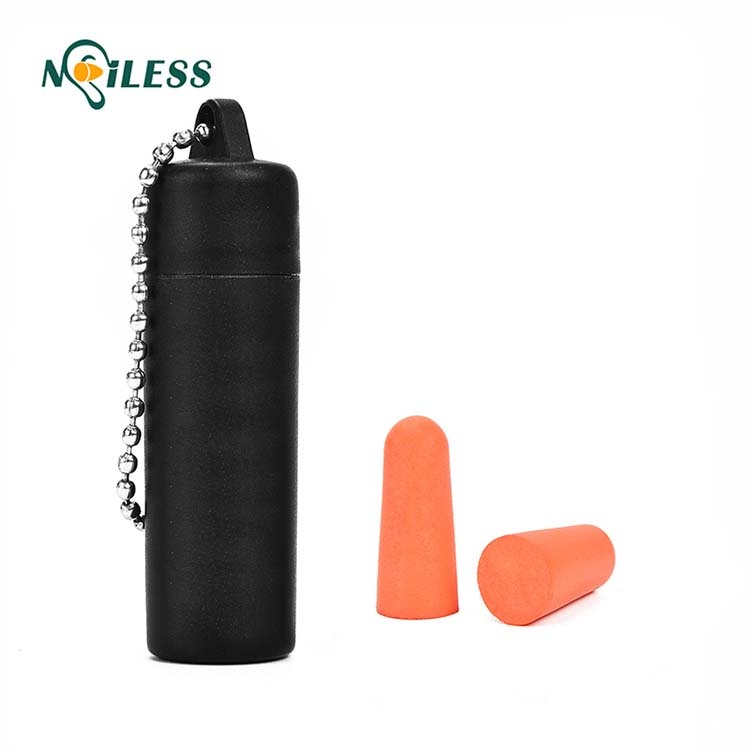 3.Soft high quality foam ear plugs allows long wearing without discomfort. Non-toxic and hypoallergenic.